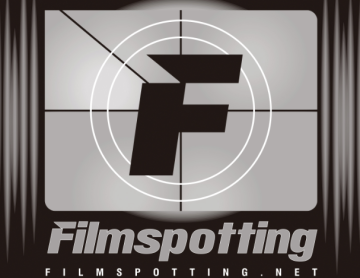 Filmspotting Names HOUSE OF THE DEVIL One of Top 5 21st Century Horror Movies! Glass Eye Pix’s THE HOUSE OF THE DEVIL made it onto a Filmspotting Podcast Top 5 list last week! Coupled with their review of IT FOLLOWS, host Adam Kempenaar and guest Michael Phillips (movie critic for the Chicago Tribune) ranked their Top 5 21st Century Horror Movies. Listen to the entire episode here, including their awesome top 5 lists.